Mounts onto factory pedal arm and spring. 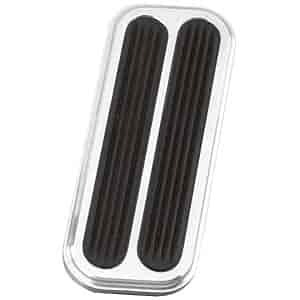 Lokar's billet aluminum pedal pads replace the factory rubber pads without any cutting or modifications required. Quick and easy installation will make your interior look custom in just minutes. All needed hardware is included. Does Lokar BAG-6085 fit your vehicle?